In Michigan, we have a knack for being creative in less-than-ideal situations. Take Wolverine State Brewing Co., for example. 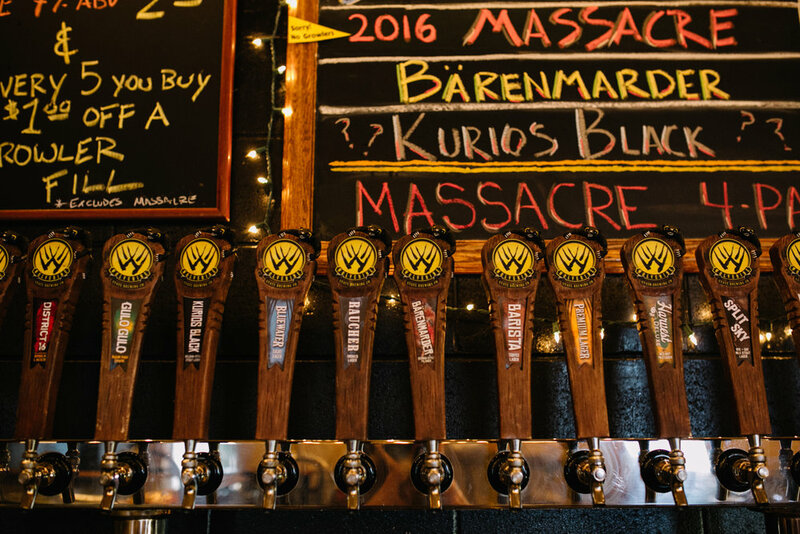 Matt Roy and Trevor Thrall, WSBC’s founders, took a bad snowstorm, a Jeep, and a northbound route on I-75 and turned it into Michigan’s only lager-focused microbrewery. But, as they talked, they realized something was missing: a regular Michigan beer — a kickass, easily-approachable beer that all Michiganders could rejoice over. They spent the remaining hours wishing for such a thing to exist before realizing that they could either keep complaining, or they could do it themselves. And that’s how the idea for Wolverine Premium Lager, our flagship brew, was born. 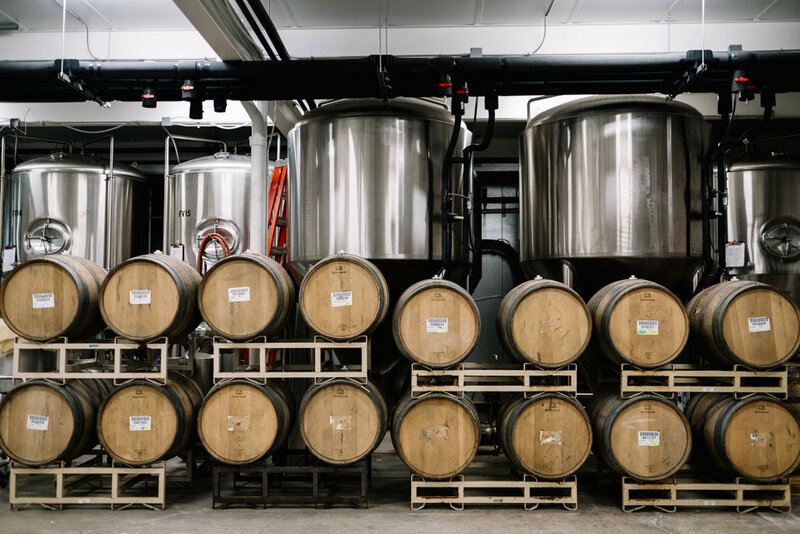 A few years and a few additions later, we’re operating as the first and only all-lager microbrewery in the state of Michigan. We’re constantly pushing the envelope with what a lager can do -- we experiment with combined cultures, high-gravity lagers, and best-quality ingredients for the most balanced, unique, and innovative beers possible. Our Brewmaster, Oliver, along with brewer Karl and cellarmen Rick and Brandon, spend every day fanatically creating, caring for, and bottling each and every lager. We hope you love drinking it as much as we love making it! Don't like reading, that's o.k. we have you covered! Click the button below to watch a video history of who we are. for all their perceived differences, are NOT all that different. The chief differences lie in their fermentation temperatures and durations (lagers = colder and longer) and yeast strains. That’s it! You can do anything with a lager that you can do with an ale. Put it in a bourbon barrel. Hop the living hell out of it. Add guava and lime and the kitchen sink. Drink it on a hot day. Warm yourself up in the winter. Leave it unfiltered. The list goes on. Bottom line: they are both beers. however, is the way lagers pass through your palate. Lagers are generally characterized by tight, crisp, clean finishes -- these finishes are difficult to achieve, which is one reason lots of breweries do not brew lagers. They are hard to make. There is nothing to hide behind. And that crisp finish works as a natural palate cleanser -- you’re left wanting more and more and more and more. why the only place you see lagers is in your 30-rack or the Big-Beer-Controlled supermarket shelf, you’re not alone. The fact is, not very many places are making lagers. This is for a variety of reasons, not least of which is the fact that lagers are difficult to make. Flaws present themselves readily, as if they’re out to get you. If you screw up a lager, there is no hiding it. Secondly, lagers take a long time to ferment -- upwards of six weeks compared to ten days for ales. This requires a lot of tank space to keep that liquid gold in while it does its magical thing. 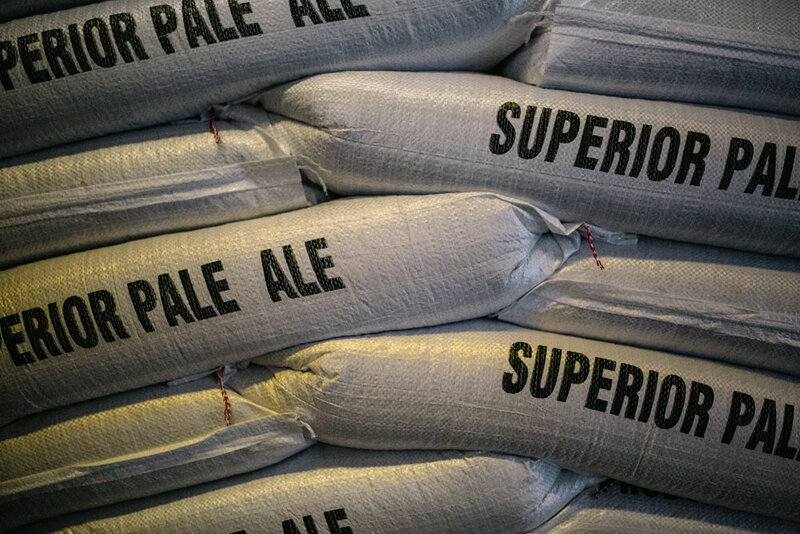 Lagers take patience, expertise, and a long-range view of what will be available when. all Pilsners or other pale sudsy stuff. This is a really common misconception, since if you’re like many many many people (including literally everyone who works here), your first interaction with lagers was through a bottle or can of some macro “pils.” Just because those are ubiquitous does not mean they are all-encompassing. Again, you can do anything with a lager that you can do with an ale. Pilsners and Pales are great, but they are only a small fraction of all the fun you can have with lagers. We have upwards of 65 different lager recipes in our cookbook. Oktoberfests? Doppelbocks? Helles beers? Rauchbiers? Mexican Amber beers? Porters? Pilsners? Bocks? You have enjoyed yourself a lager, then. They really are everywhere -- you just have to know where to look. 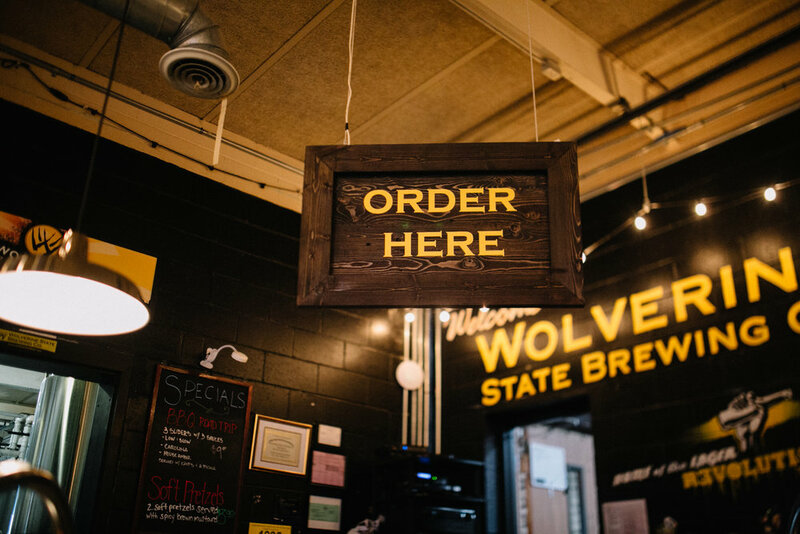 you don’t have to look any further than Wolverine State Brewing Co. We have fifteen beers on draft in-house and boast nearly state-wide draft and bottle distribution. We’re at every festival, on both sides of the Great Lakes State, and loud and proud on the West Side of Ann Arbor. Come find us, and come find your favorite.